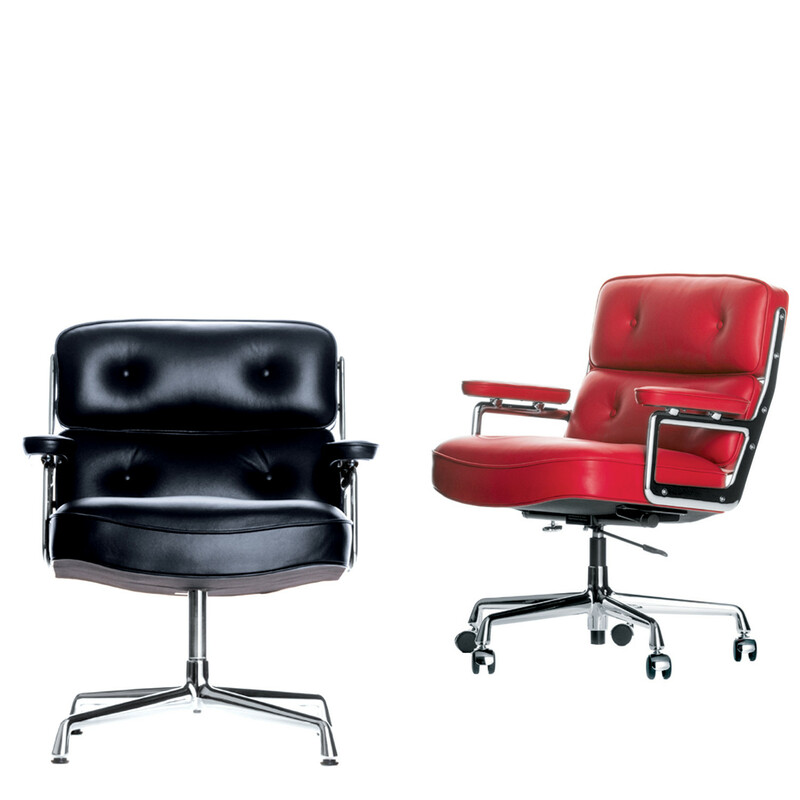 Lobby Chair ES is a series of three iconic seating solutions designed by Charles & Ray Eames. 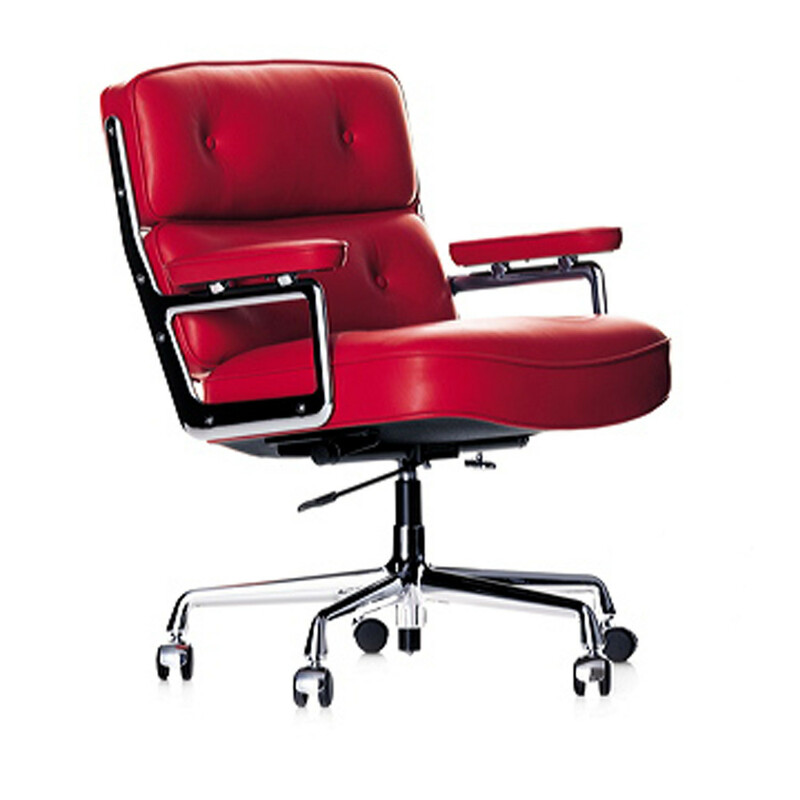 Vitra Lobby Chairs have a pneumatic spring column and support tubes, basic dark and upholstered in leather. 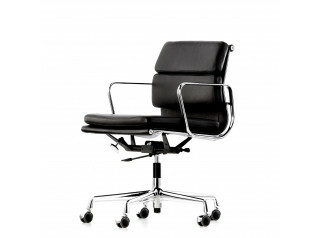 Lobby Chair ES 104 is a classic designer office swivel chair which sits on castors. The side-pieces and base are die-cast aluminium, chrome-plated. A lower seat, the Lobby Chair ES 105 is ideal as an executive lounge chair for the home or prestigious office reception and waiting areas. 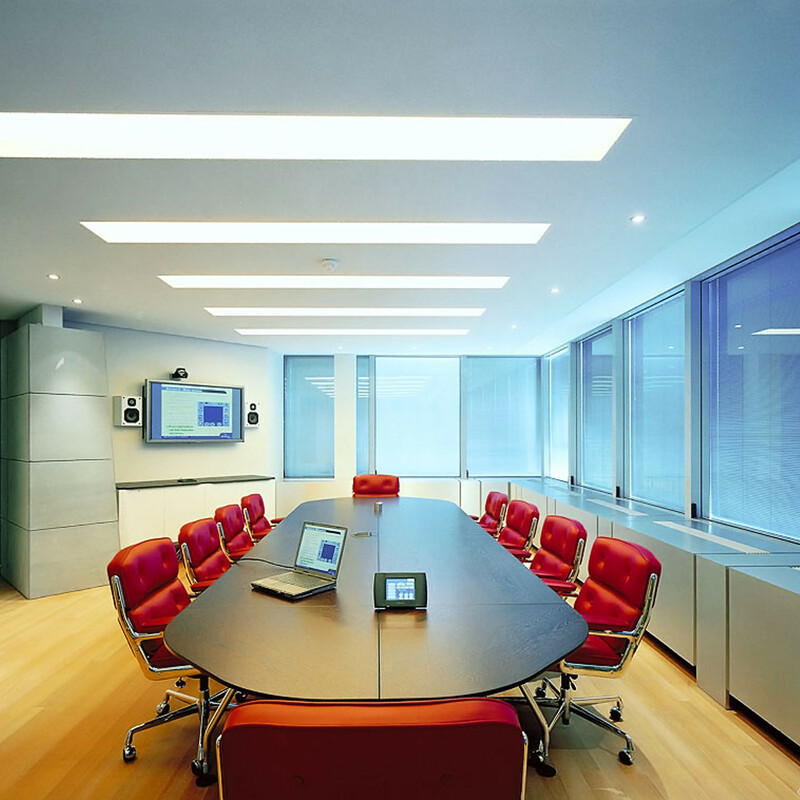 Lobby Chair ES 108 is a leather upholstered conference chair on four-star base with glides, available for both hard and soft floors. Fixed height. 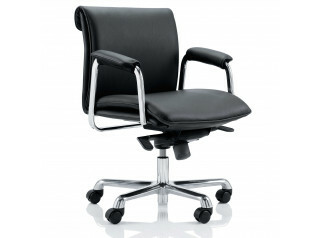 Backrest angle is adjustable. 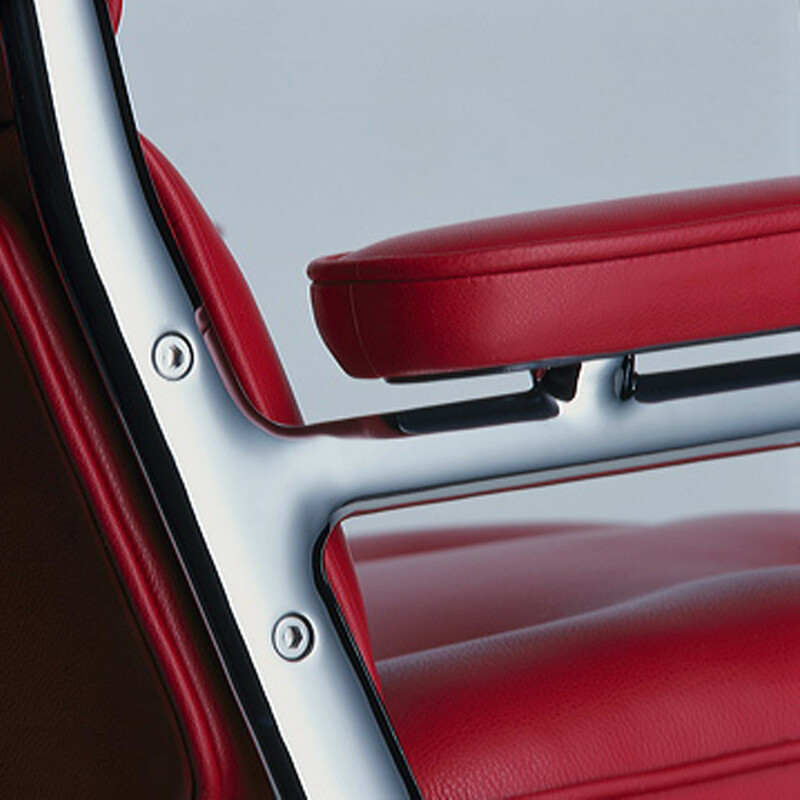 Seat height can be adjusted smoothly by means of a pneumatic spring. 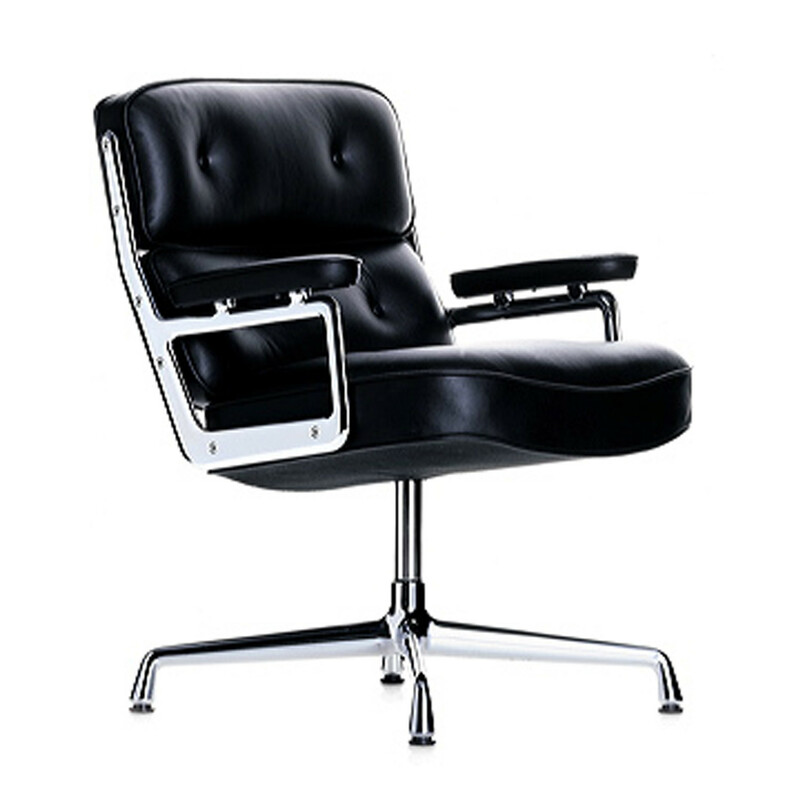 The Eames Lobby Chairs were originally designed for the lobby at the Rockefeller Center in New York and offer outstanding seating comfort. A timeless design, much sought-after and, of course, authentic originals. You are requesting a price for the "Lobby Chair ES"
To create a new project and add "Lobby Chair ES" to it please click the button below. 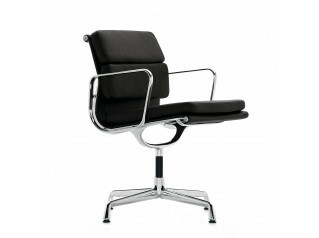 To add "Lobby Chair ES" to an existing project please select below.